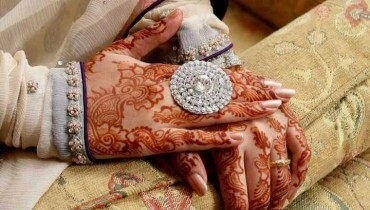 The word Mehndi is derived from the Sanskrit word mendhika.The use of mehndi and turmeric is described in the earliest Vedic ritual books. 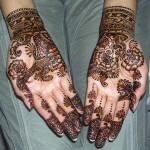 Haldi(Staining oneself with turmeric paste) as well as mehndi are Vedic customs, intended to be a symbolic representation of the outer and the inner sun. 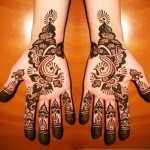 Vedic customs are centered around the idea of “awakening the inner light. 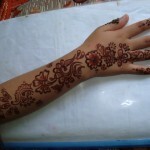 Eid Mehndi Designs Latest Collection, Pakistani, Indian, And Arabic, You Ever Seen before: EID Mehndi styles are most searched mehndi styles in India, Pakistan And Arabic. 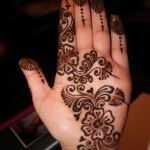 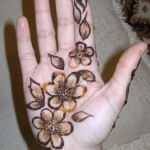 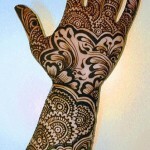 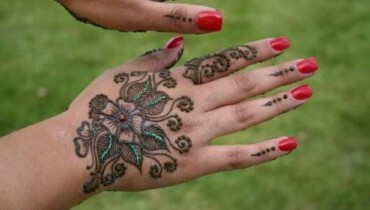 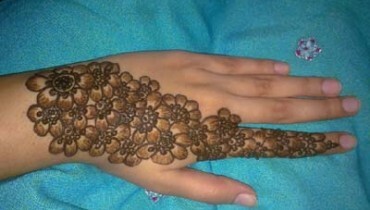 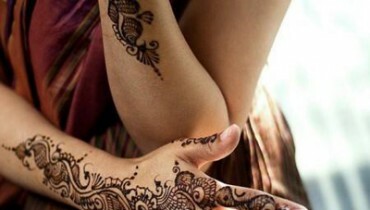 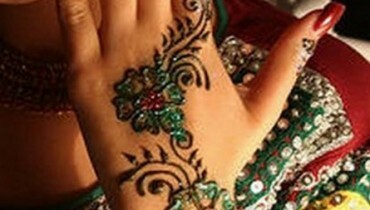 Here are Latest mehndi styles for Eid which can suit on each hands, legs or arms.